Looking for the best slots to play in February 2019? Check us out! So we’ve made it through the first month of 2019. January is behind us and February is underway. We’re coming up quickly on that one special day every year that celebrates love and lovers. Do you have some plans? Could you use a little bit of extra cash in your pocket to make Valentine’s Day just a little bit more special? Sure you could. We all could. If we’re being completely honest here, I could use a little extra cash in my pocket to make the day special every day. With the new year, of course, the online casino game makers have plenty of new games to parade before the players as they all jockey to move ahead and become the early favourite this year. That means plenty of new slots coming out from all of the major developers and lots of new games and new ideas to keep us all entertained. So, if you’ve been looking for something new to do, let us present our list of some of the biggest and best new slots. These are the best slots to play for February, 2019. 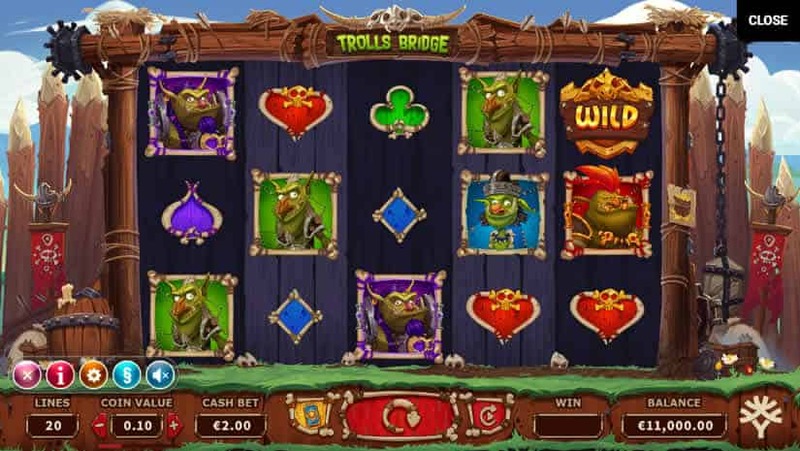 New Yggdrasil slot releases always make us happy, and Trolls Bridge slot is no exception. The little green trolls in this slot are guarding a drawbridge that hides plenty of treasure just waiting to be taken. It is, of course, filled with the great graphics and details we’ve come to expect from this company’s video slots. It seems like we just say it over and over again, but we do so because it’s true. Yggdrasil slots always have incredibly fun themes and brilliant audiovisual design. The theme on Trolls Bridge makes it very fun to play and lends itself very well to colorful graphics and animations — of which there are plenty. The attention to detail is excellent, as always. This slot also has plenty of bonus opportunities. In addition to free spins with special features that you can choose, there are bonus symbols that land randomly on the reels during regular spins that can award up to 1000 coins instantly. Trolls bridge also has one of the highest return to player (RTP) rates available at 97%. Yak, Yeti and Roll is a fun winter themed slot with some unique features. It’s a five-reel, three-row slot that plays on 20 fixed pay lines. Also, somewhat unusual for a slot with fixed pay line, it uses a cascade feature on winning spins that removes winning symbols and replaces them with new ones, essentially creating free respins on winning spins. This slot uses a bonus system they call the “bonus trail”. With each winning spin, a cascade will occur, as mentioned above. With each cascade, the yeti will move one space up the bonus trail, creating new bonus features like coin wins, win multipliers, free spins, and more. The end effect is that when a cascade occurs, you not only have the chance to win again by matching more symbols, you’ll also generate increasingly higher bonus winnings with each successive cascade. 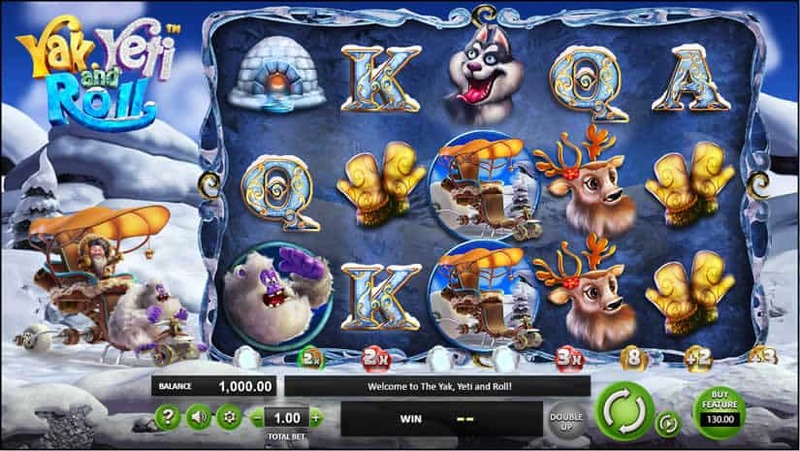 Yak, Yeti and Roll slot from Betsoft has some great opportunities for big wins on small bets. Players can spin for as little as £.20 per spin and will get an RTP rate of 95.93%. With the cascading wins and cumulative prizes on the bonus trail that can reach up to 17 cascades, it’s possible to land some colossal prizes from just a single spin. The Great Albini slot is sort of a standout among recent Microgaming slot releases. It was put together by Foxium with a theme based around classic theatre stage magic shows that one might have seen in the early twentieth century. There are plenty of amazing illusions and slick sleight of hand to entertain you as try to find the hidden prizes. It’s not just the gameplay but the characters on this slot that make it fun to play. The Great Albini stands on stage next to the reels and works his magic as you play, keeping things entertaining. 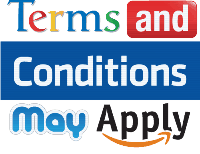 It also has plenty of bonus features to mix things up and keep it interesting. 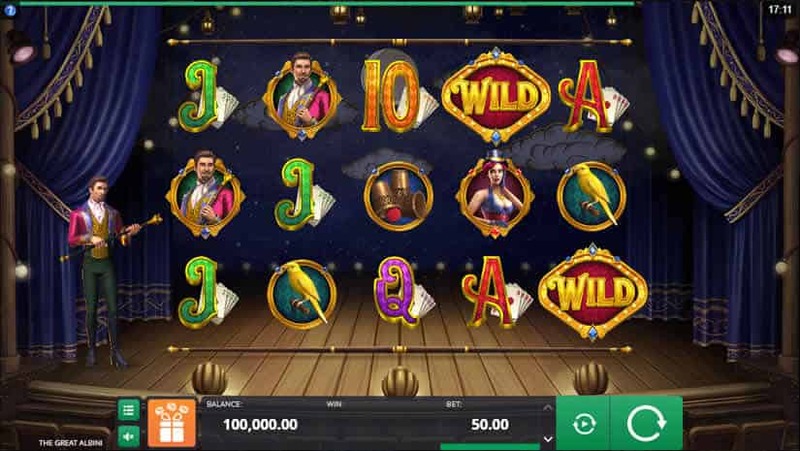 One of the most unique features is that the playfield will switch from three to six rows during free spins. Between the high RTP rate of 96.66% and the plentiful bonus features, players have an excellent chance of hitting some wins for big prizes. When Albini’s beautiful assistant Lily vanishes and reappears on the reels, she turns entire reels wild and grants free respins on all winners. And the more you win, the more she respins. 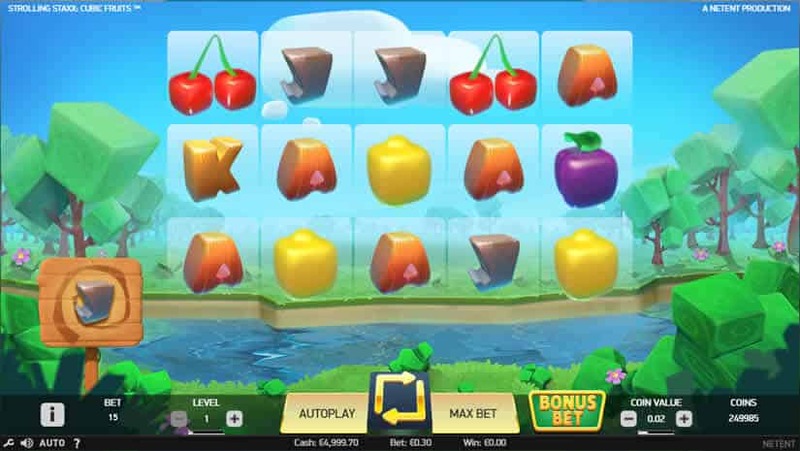 Everyone loves a modern slot based on the classic fruit machine style, but NetEnt decided to twist the idea a little more than most would expect. As you might have guessed from the name, the fruit on this machine is cubic. You’ll be spinning brightly coloured square mutations of watermelons, lemons, strawberries, and more. Don’t worry though, the cash you’ll win is perfectly normal! Right away, just the fact that a slot is coming from NetEnt is usually enough reason to make it worth checking out. There aren’t a whole lot of bonus features on this slot, but the ones that are there can combine to form some high-paying combinations that will surely put a smile on your face. There’s also a 95.98% RTP rate. The Strolling Staxx slot part of the name is taken from one of the bonus features. Whenever you land a stack of any symbol on one of the reels, you’ll be given free respins with that stack moving one reel to the left on each spin and continuing until the stack moves off the reels. Combined with colossal symbols — which count as stacks — it’s possible to spin once and then rack up a bunch of free respins that will lead to some significant prizes. 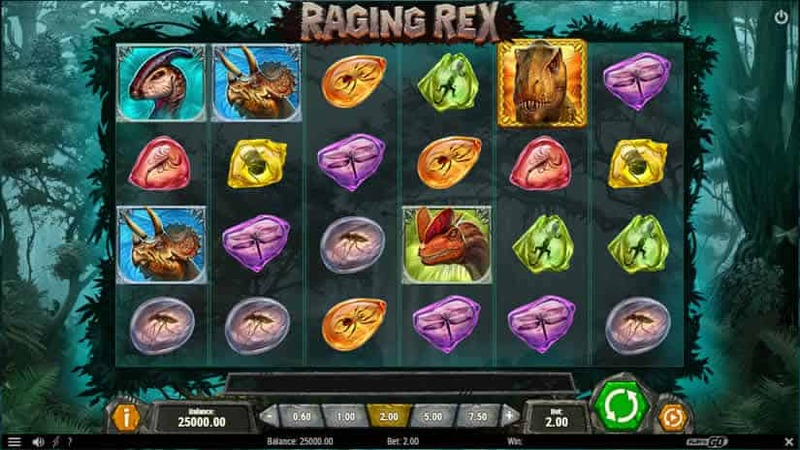 Raging Rex slot is based on the mighty T. Rex and other dinosaurs of his prehistoric era. It’s a bit unusual as far as Play’n Go slots go. This one has six reels and three rows, and offers players 4096 ways to win. The audiovisual details are excellent. The game is filled with great animations and sounds, and the attention to detail in the murky and foggy background is right on. With a minimum bet of just £.20, just about everyone should find this slot to be accessible. Raging Rex offers a great top prize of 5000 times your bet as well as a generous RTP rate of 96%. The bonus features are all designed to award free spins and generate as many chances as possible to hit more winning combinations. It’s possible to rack up quite a few extra spins from just one bet that will pay off handsomely. Landing a stacked T. Rex symbol on any reel will start free respins. With each spin, Raging Rex will move one reel to the left and the spins will continue until he moves completely off the reels. Scatter symbols can award up to 30 free spins, plus when you win free spins you’re guaranteed to win at least five times your bet. Oh, and let’s not forget, that free spins can be retriggered without limit. Hope you enjoyed this delivery with the best slots to play during the month!